When you’re a backpacker strapped for cash, or an eco-conscious independent traveler, buying the most expensive drink on the menu is probably not going to be among your most cherished travel experiences. But if your bank account is doing good, or if you happen to win the lottery, there are a few extravagant and costly drinks in the world that can quench tour thirst in the glitziest way possible. If you’re in the mood to spend ridiculous amounts of money on things that are gone in a few slurps (or if you’re just plain curious about what the posh people drink) you might be interested in finding out which are some of the most expensive drinks in the world and where to get them. 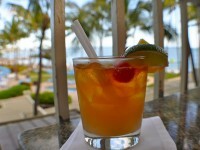 The Guinness Book of Records lists the Mai Tais at the Merchant Hotel in Belfast as the most expensive cocktail in the world to date, and few travelers will fail to do a double take when hearing about the price: no less than $1,400 for a daity glass. It’s not like the hotel is trying to be over the top, it’s just that the ingredients are very expensive already. 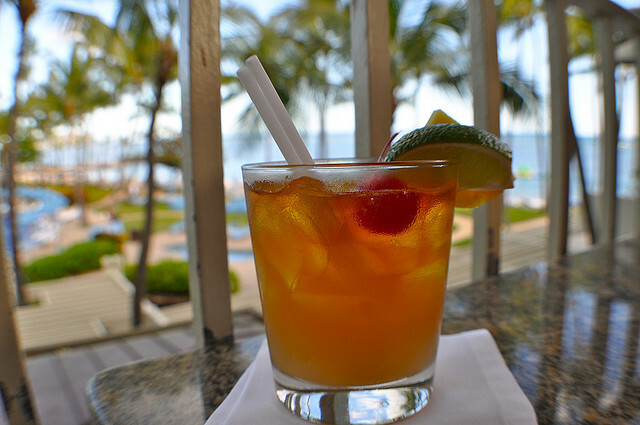 The Mai Tai is made with very rare Wray and Nephew rum (one of the only six bottles in the world, so you’d better hurry up if you want to have some of it). 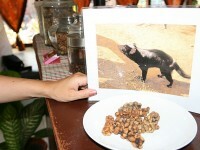 Anything coming out of the intestinal tracts of the Asian Palm Civet shouldn’t be fit for consumption, and much less should it be made into the most expensive coffee in the world, right? 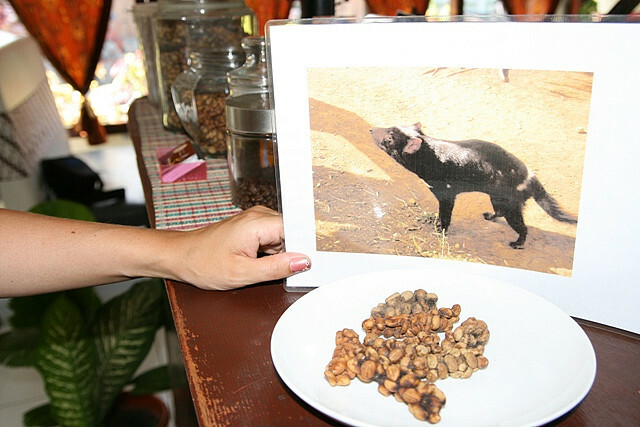 Actually, kopi luwak is more than an urban legend, and the coffee beans excreted by Indonesian civets are indeed the ingredient of this expensive brew which you can order in Indonesian shops, or by directly at coffee plantations. The taste is supposedly very pleasant, mild and less acidic than regular coffee. Rockpool Bar & Grill in Sydney has a vast reserve of insanely expensive wines, which include even the currently most expensive wine in the world (not counting the bottles that you can only get at auctions). 1945 Domaine de la Romanée-Conti is the priciest wine you can get in Sydney and many other parts of the world, and there are many other wines sold at Rockpool which are in the top 10 most expensive wines in the world. 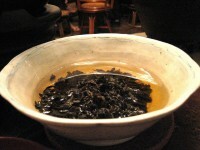 Tieguanyin is a type of oolong tea that originated in Fujian Province in the 19th century, which is nowadays the most expensive tea in the world, but for good reason. The processing method of the tea is lengthy and extremely complicated, but it yields a cup of perfection (if you’re a tea appreciator, at least). This tea comes at the shocking price of $3000 per kilogram, which means that every cuppa will cost you about $15. Bottled water is the kind of drink that you’d expect to pay very little for in parts of the world where water is plentiful – it’s just water, after all. But Norwegian bottled water Voss, with its bottles designed by a former Calvin Klein creative director, will cost you more than $10, depending on which fancy restaurant you order it from.